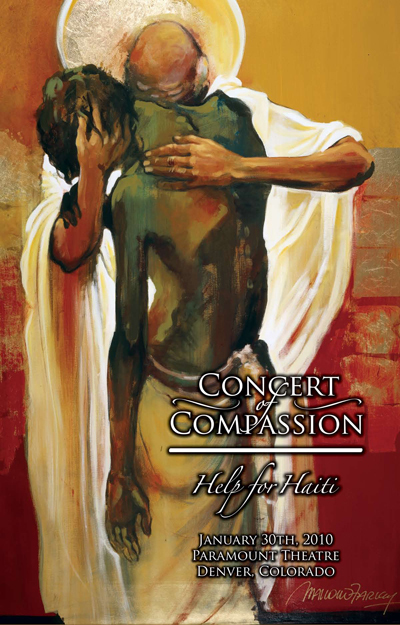 Pro Players Association is proud to present a concert event to benefit Operation USA Haiti Relief Fund. The concert has been postponed. A new date will be posted shortly. Please check back soon for developments. Musicians are donating their performances and celebrities from entertainment, pro sports and media will make appearances to assist the cause. A “Live Auction” will take place to include some unique items and will be called by the 2007 Colorado State Auctioneer Champion Mike Heitmann. Musicians include: Groove Hawgs with Lewis & Floorwax, Jakarta, Erica Brown & MJ, Paul Soderman & Bluez House, Lionel Young, 2008 Grammy Winners Doug Good Feather & Tom Wasinger. Special celebrity guests include pro sports personalities Jeremy Bloom, Bobby Pesavento, Ralph Tamm, sports media personalities Gil Whiteley, Kurt Hansen, Lisa Snyder, and entertainment personality Jake Schroeder. Many more yet to join us! Several opportunities for sponsorship are available to help offset the expenses related to the presentation of the concert event. Financial contributions will also be accepted for the charity.